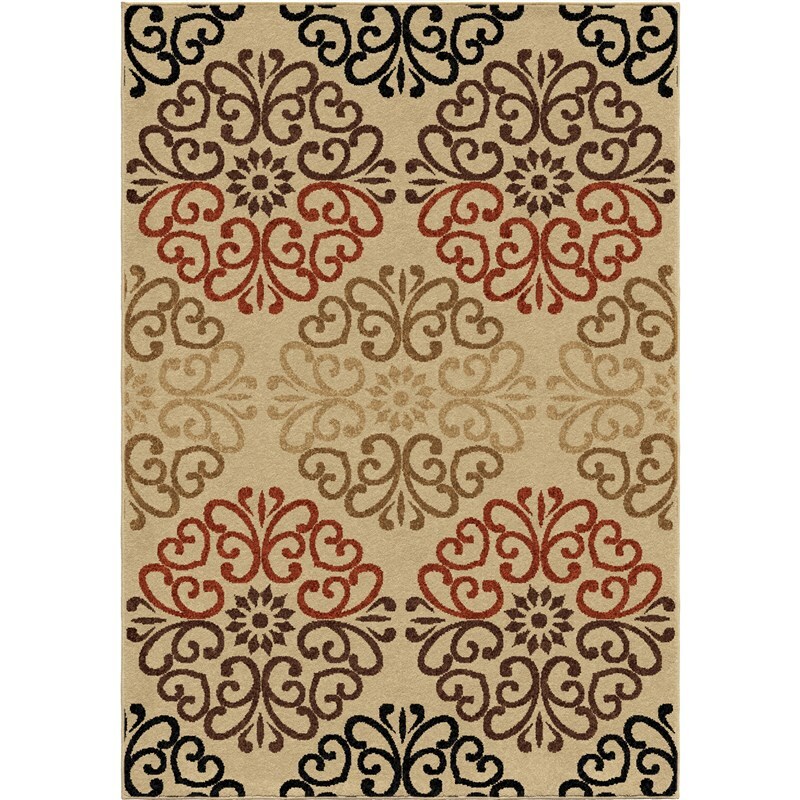 : 1844Ivory 5'2" x 7'6" 7'-8" x 10'-10"
Chico Ivory is bringing the sleek and modern to life. 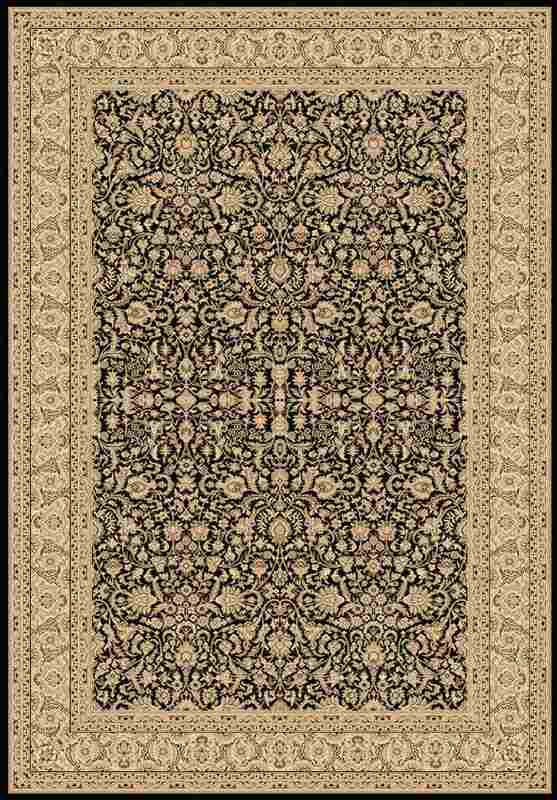 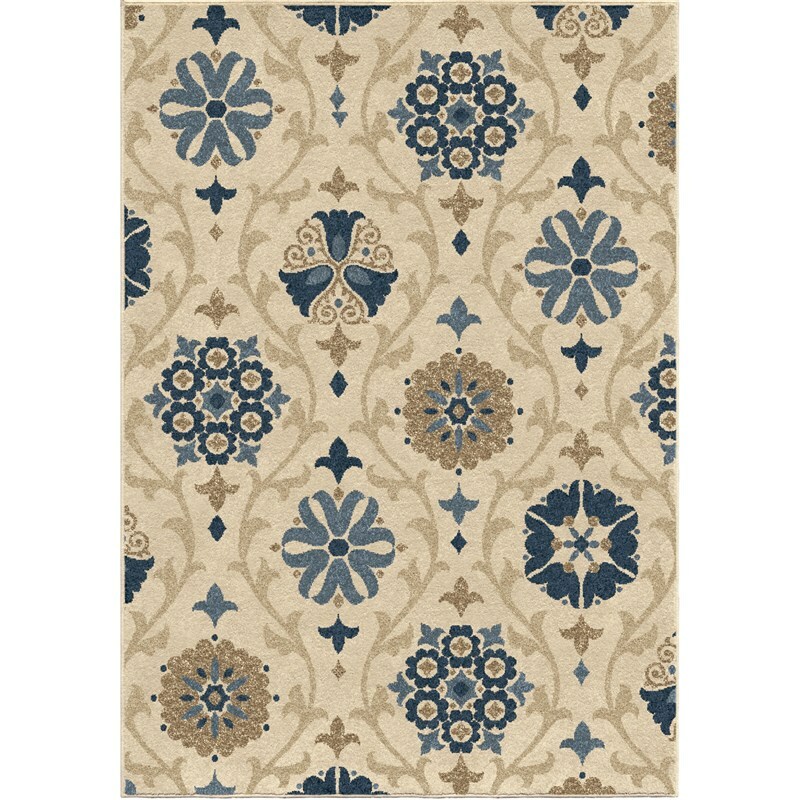 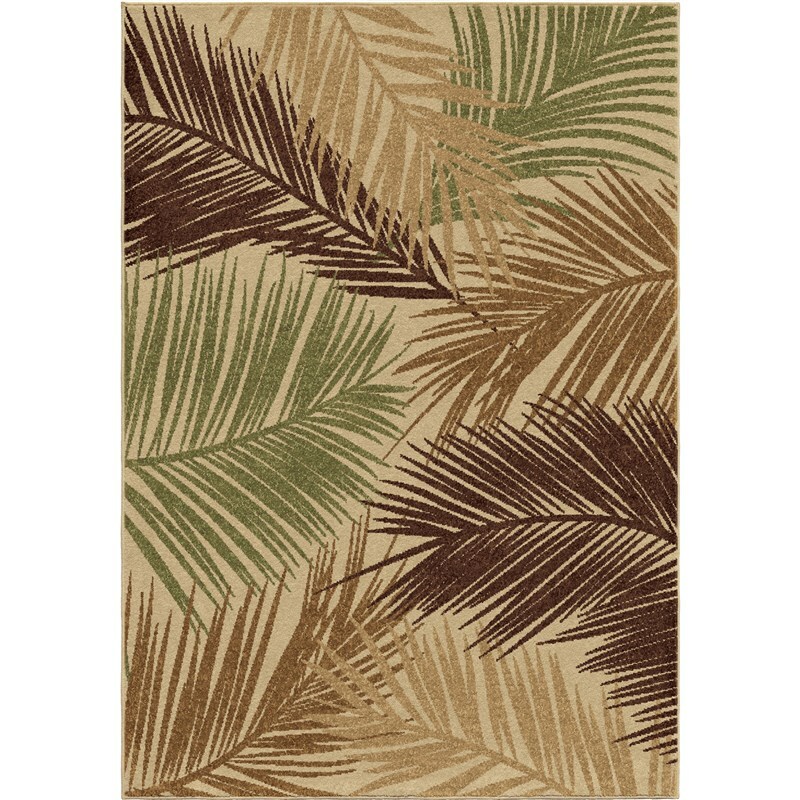 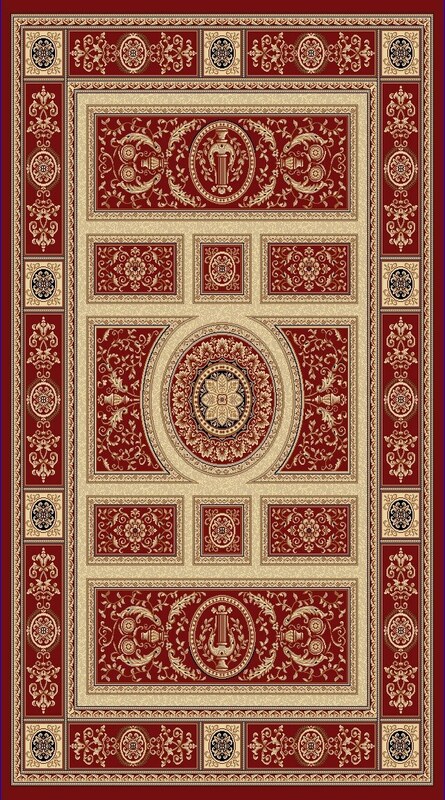 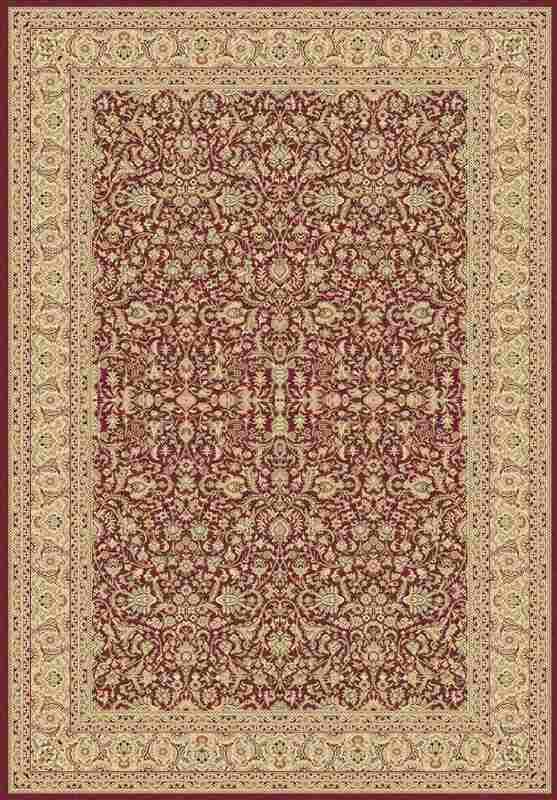 The vivid coloring of ivory behind blue, tan, beige, blue and light blue make this rug pop in any room or porch it's in. 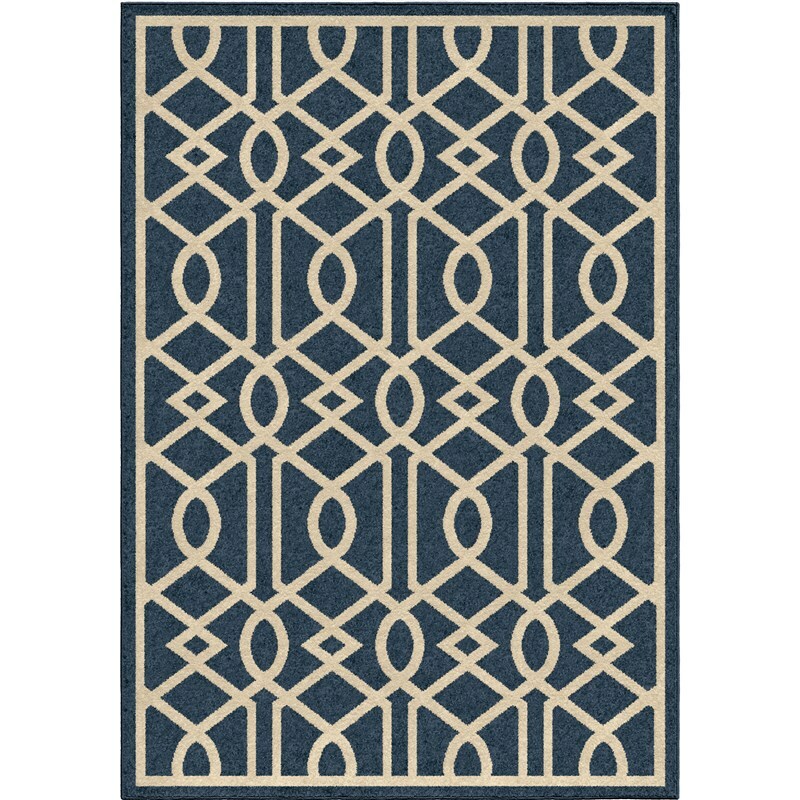 This modern design is the best way to update your home dcor.